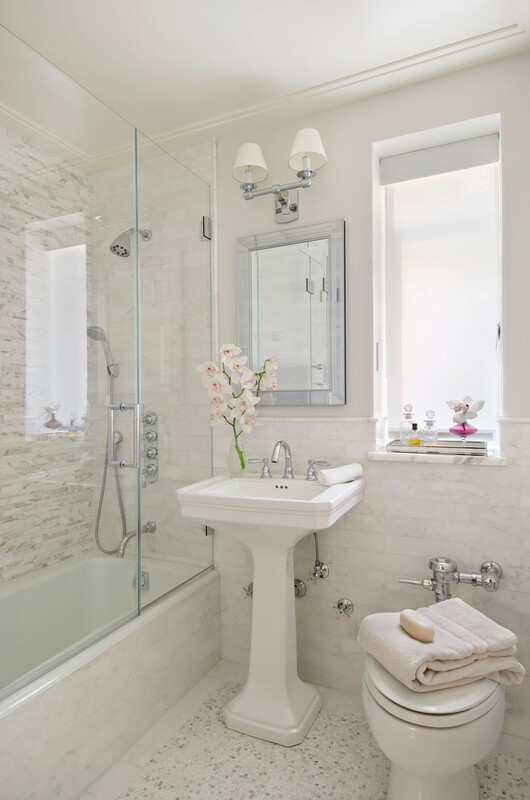 An experienced plumber can turn your bathroom into something magnificent and exquisite. The process of remodeling involves many trades and expertise, which makes it a very tough renovation. Although bathrooms seem very simple, minor renovations in this area could earth up massive costs that were otherwise unknown. The moment renovation commences, unseen issues may arise and these include termites blocking the shower pipe or having a house that does not comply with the set plumbing standard and therefore requires fixing. Fortunately, your local licensed plumber can help unearth such issues if any and still give you a nice bathroom makeover. Plumber is an expert at this kind of work and their assistance is greatly valued in such cases. 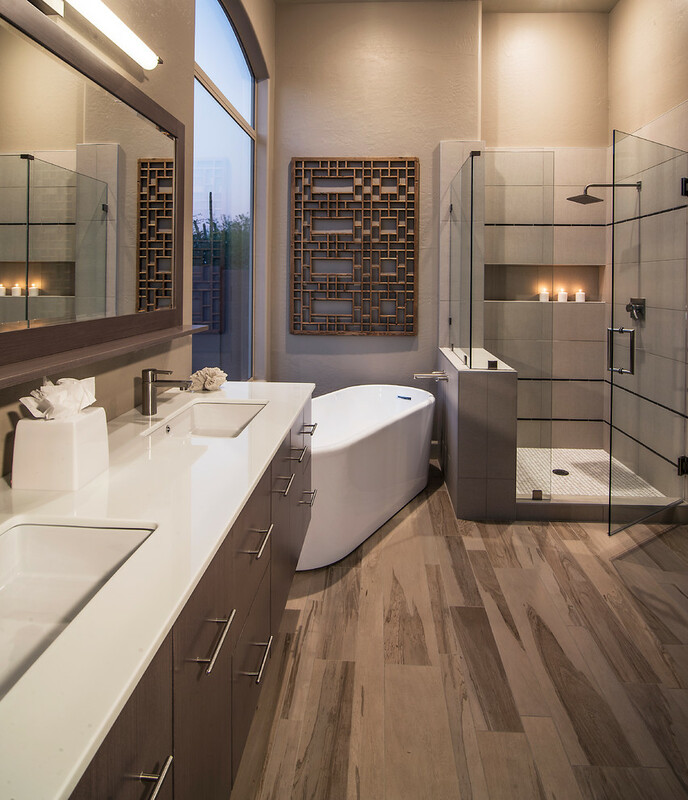 Here is what they have to say about bathroom remodeling. Before you decide to take a sledgehammer and smash the bathroom walls, ensure that you have all the necessary materials and expertise in hand. It may take time before all the equipments arrive but it is better to wait than have a bathroom that is not usable. Besides, when all the equipments arrive you can decide whether to change everything or just the parts that do not please you. Before making an order for the necessary materials needed for your renovations, take some time to review all the available sources. This way you are able to choose a competent supplier who can deliver the natural stones in the sizes and colors that you require. You can also order custom-cut tops for unusual spaces. Reviewing several suppliers gives you the chance to choose one that is affordable and competent. You can also decide to do most of the shopping online, which is easier and requires less time. You will need to come up with designs that allow room for your soap, shampoo, body wash and razor. Considering that you are not a college student anymore, it is advisable to choose better options such as ceramic tile shelves. You see, in college, most bathrooms have an ugly look where they use plastic units to cover the whole area from the ceiling to the tub. 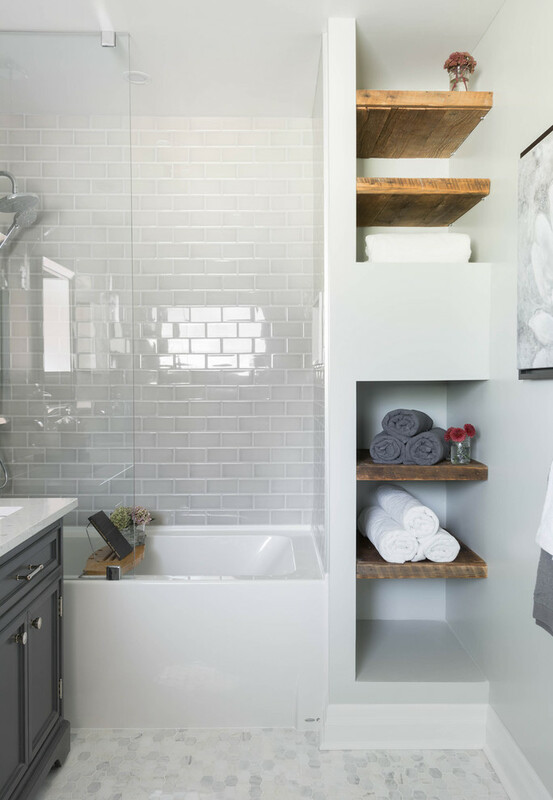 Why don’t you use ceramic shelves attached to the corner of the bathroom? They are actually quite cheap with the some going for $10. You can also build in-the-wall shelving. This should be easy to do, considering that you have already ripped your bathroom wall. This design looks great especially when tiles are added to the finishing. This way you can sing karaoke without the worry of knocking off your shampoo bottles. Glass tiles are quite expensive considering that a 12-inch-square sheet costs around $5. Fortunately, you do not need the whole the floor covered with glass tiles to give it an exquisite look. Just a few will do the trick. 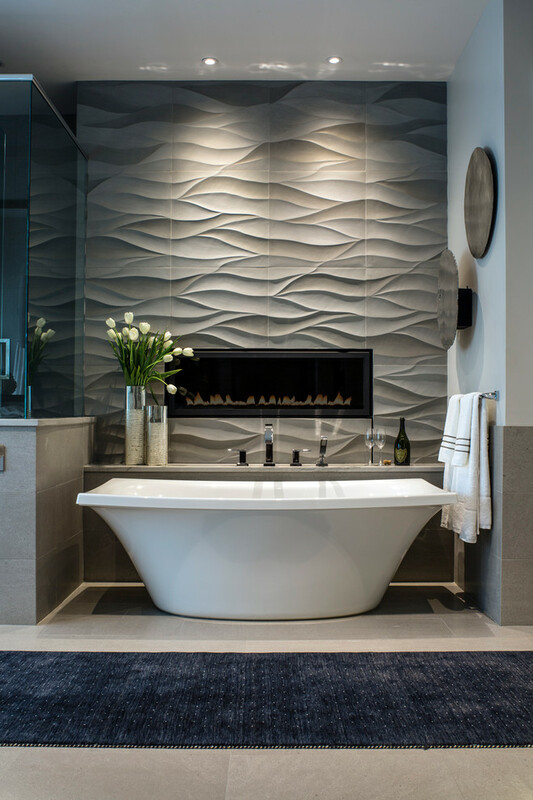 You only need to come up with a pattern that gives life to your bathroom. It is a minor detailed but when compared to its straight counterparts, curved shower rods add space to your bathing sanctuaries. However, the added benefit comes at an extra cost since curved shower rods go for $28 as opposed to straight shower rods, which cost around $6. 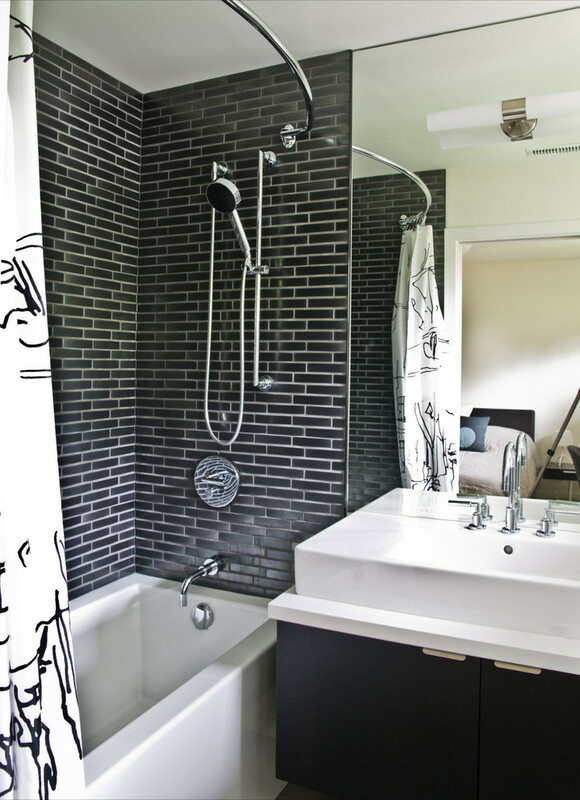 Curved shower rods also have an appealing look and require screws unlike straight shower rods, which require tension to keep them attached to the wall. 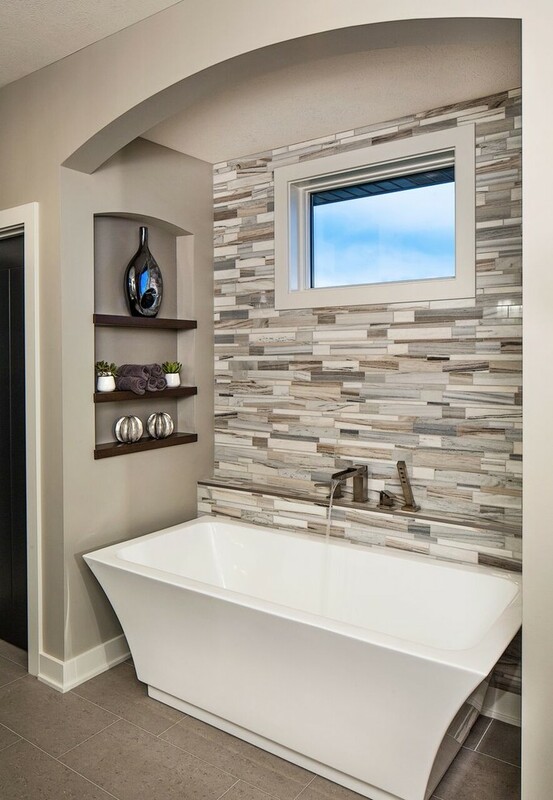 Think of lighting as part of your bathroom remodeling exercise. Since you are remodeling the whole bathroom, there is no need of keep outdated light fixtures when you could swap them with new ones. Lighting should be part of the initial plan so that if the cable requires changes then it is done as stipulated. Upgraded lighting will ensure that the shower is well illuminated every time. Just be sure to confirm if the lights are certified for use in bathrooms. If the project becomes too hectic to handle, feel free to consult a professional. You might need a plumber to fix the water pipes or an electrician to assist with in-floor heating controls. Acquiring the services of these professionals will cost you more but it will definitely be worth it. 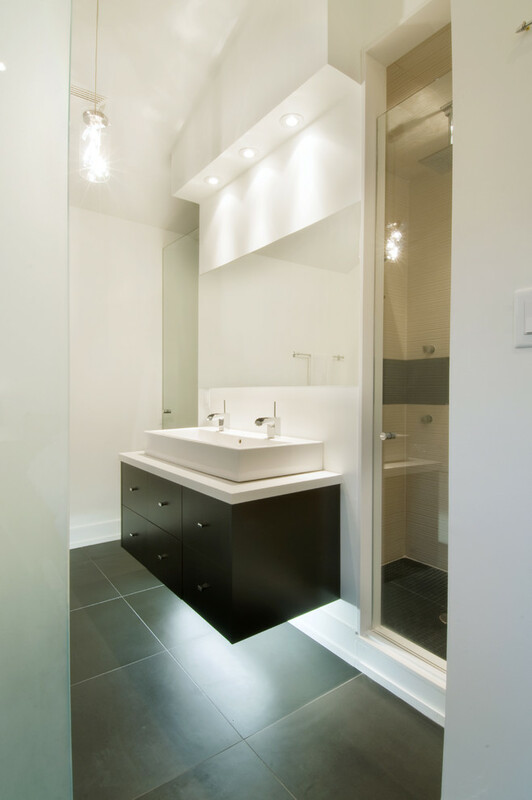 Bathroom renovations are not as easy as they seem, they need planning and a budget to cover the expenses. 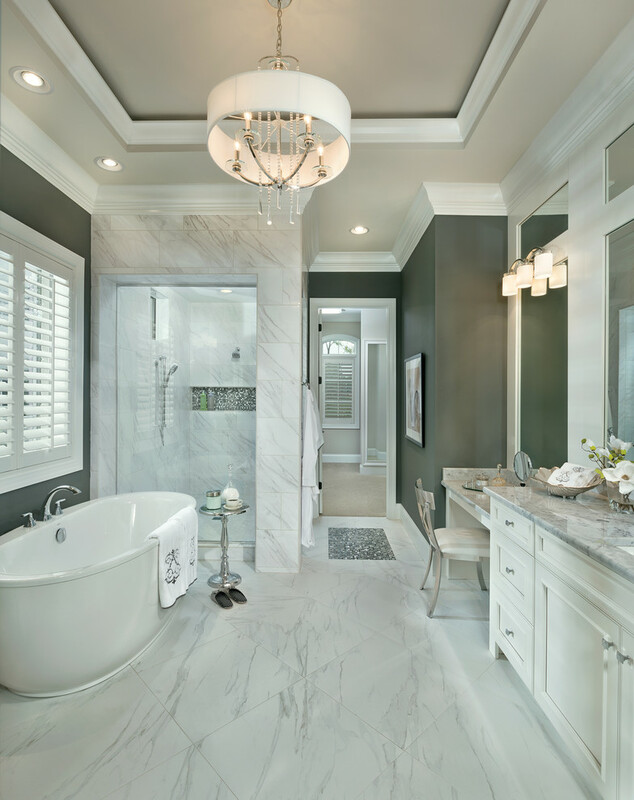 With the help of professionals and experts in the different fields, you will eventually get the bathroom you are looking for. I bet it feels good to shower in a bathroom you helped design.